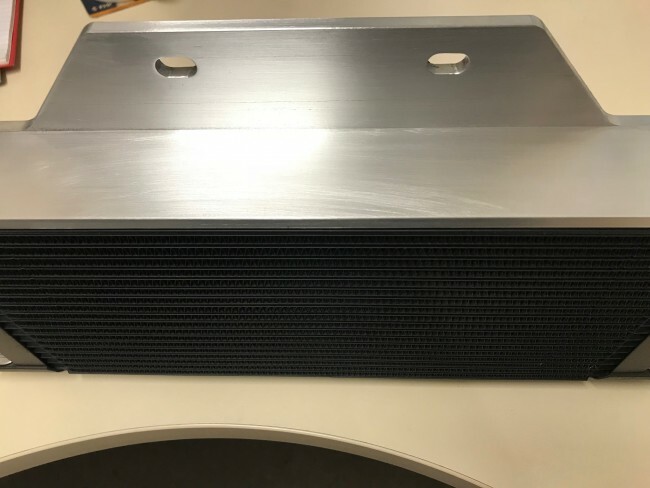 Extra wide cooler and line kit. 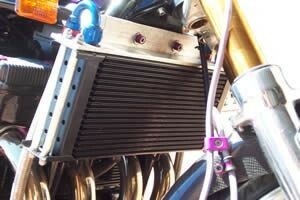 Top fed cooler giving much greater capabilities, ideal for tuned motors. 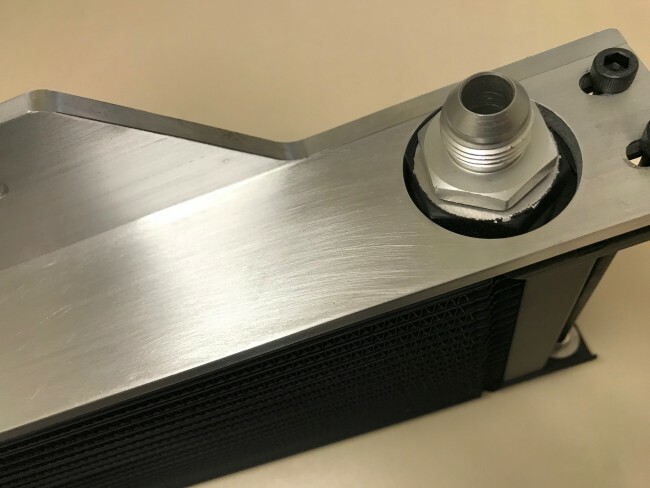 Also looks great on any machine. 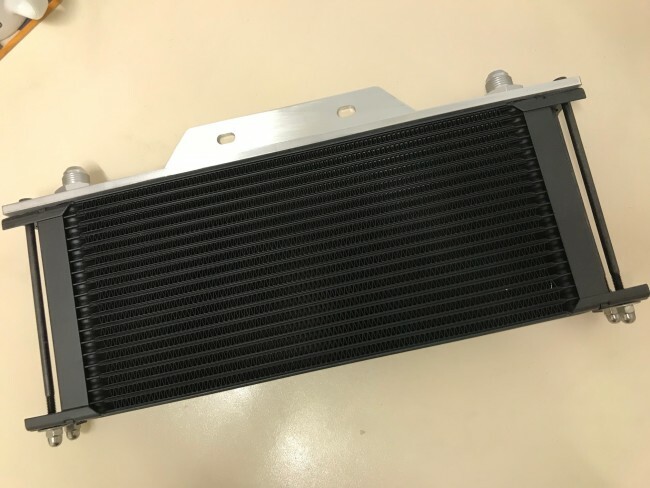 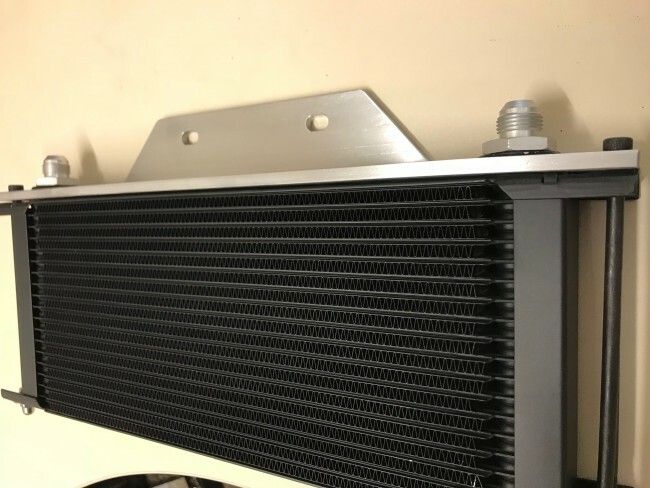 Supplied with all fittings and mounting bracket The cooler is a 19 row & is 400mm wide (at it's widest point) x 150mm, plus the depth of the bracket.